What color should your spikes/stems be? 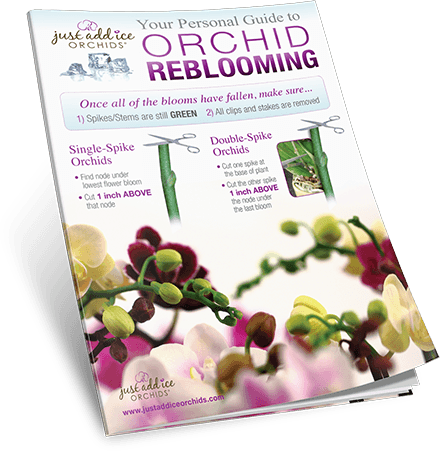 What do you do with Single-Spike Orchids? What do you do with Double-Spike Orchids?